With 123 Dumpster Rental, finding a reliable dumpster provider doesn’t have to be a gamble. 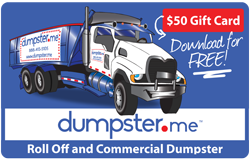 We offer you the convenience of a local dumpster provider with all the benefits of a nationwide corporation. Residents from border to border can have the affordable service they need. 123 Dumpster Rental is here to get the job done right the first time. Toll Free call (888) 413-5105. Keeping the garbage and large debris contained and out of the way allows for a much safer work environment. A dumpster on site allows for quick, convenient clean up. Whether you are a weekend warrior doing a garage clean-out or home improvement project or you're a licensed contractor looking for a jobsite dumpster or a small business owner in need of custom waste management solutions there are often several consistent factors that will affect the cost. During your estimate interview, make sure to ask your provider about these considerations to make sure you have an accurate estimate. Dumpster diving (known as skipping in the UK) is the practice of sifting through commercial or residential trash to find items that have been discarded by their owners, but that may prove useful to the dumpster diver. Dumpster Diving is also viewed as an effective urban foraging technique. Dumpster divers will forage dumpsters for items such as clothing, furniture, food, and other items of the like deemed in good working conditions. Learn how to dumpster dive at http://www.wikihow.com/Dumpster-Dive .Please send us pictures and details of your finds as soon as possible. Email directly to [email protected]. 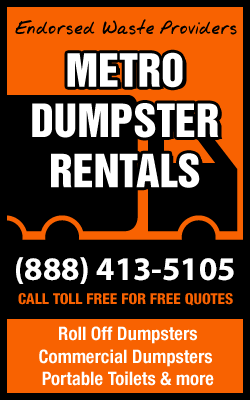 123 Dumpster Rentals is your source for the most discounted rates on roll off dumpster and portable restroom rentals throughout the United States. Whether you are a homeowner renting for the first time or a business who rents regularly, we will guide you through the process, ensuring that you get the best price and the best service, every time! You can research dumpster prices for everything from junk removal, demolition project, site clean-up, spring cleaning or waste management. Our Preferred Vendors have been prescreened so you know you are getting a reliable and reputable company to handle your waste rental needs. 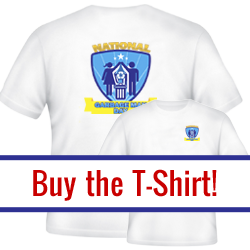 Call now for your free quote (888) 413-5105. 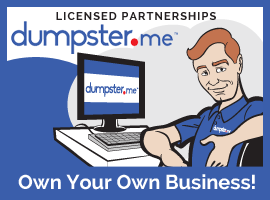 We have nationwide dumpster and portable toilet rental locations to serve you wherever you are in the United States. No matter what your need may be we have the dumpster or restroom to meet your needs. 123 Dumpster Rentals has partnered with Preferred Vendors across the United States to consult with you and provide you with excellent service. From New York to Los Angeles, we will connect you to a Preferred Vendor that will treat you with respect and offer you their best rates; whether it is for new home construction or junk removal for that hoarder in your life, our Preferred Vendors have affordable rates for your project. 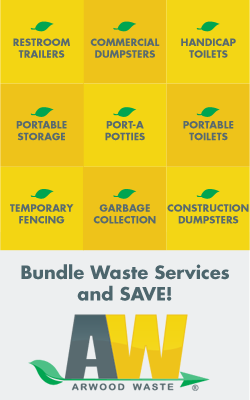 When selecting a dumpster service for long term use, you have several things to consider - recycling options, reuse methods, contract terms, equipment needed and pricing. We have waste management experts across the United States to consult with you to ensure you are getting exactly what you need. Our Preferred Vendors will provide a complete waste analysis on your waste stream and make a solid recommendation based on experience from waste haulers in your local area. We have Junk Removal Service available throughout the United States to remove unwanted items from your home or commercial property. 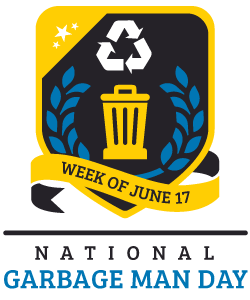 Rates include all labor, loading of the materials from your property, clean up and disposal/recycling fees. There is no job too small or too large. Our Preferred Vendors are available to offer you excellent advice on cleaning up your space, no matter where you are across the United States.